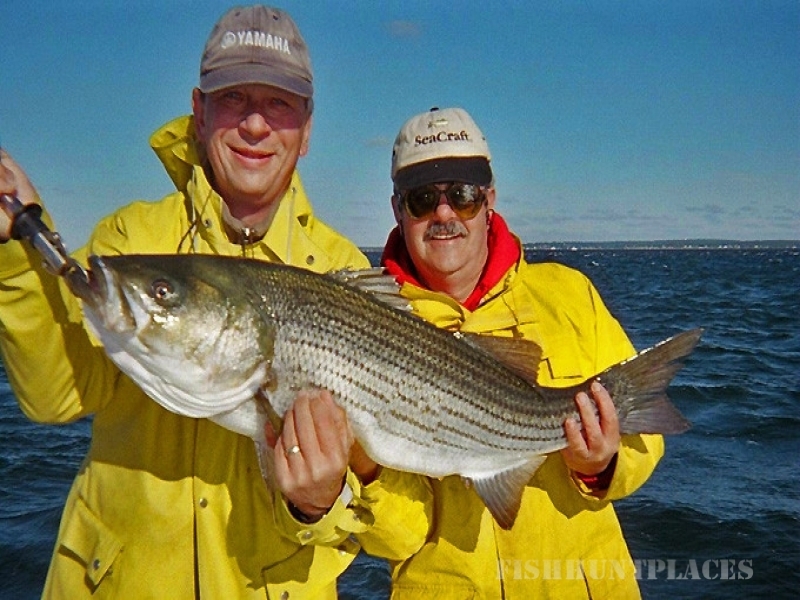 Come experience the beautiful Connecticut and Rhode Island coasts on a sport fishing charter with Captain Steve Burnett. 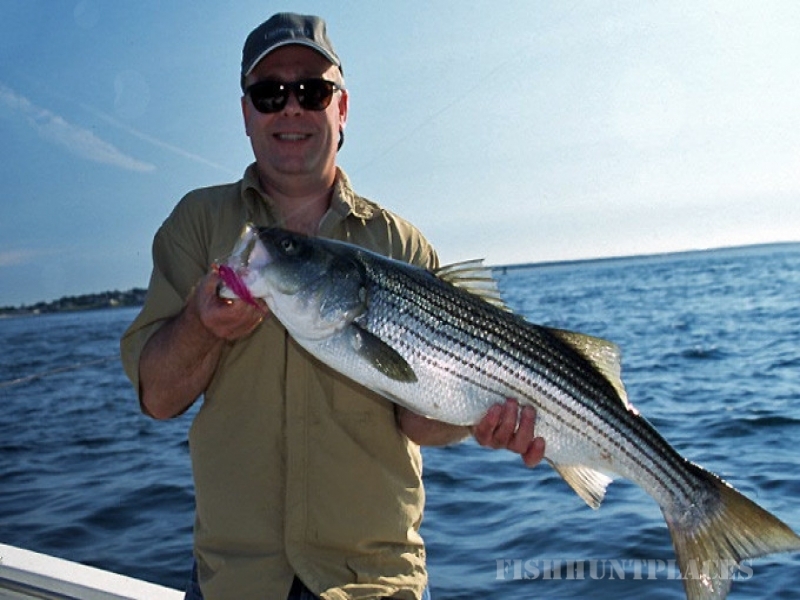 Sailing from Stonington, CT, you’re only a quick ride away from some of the Mystic region’s best fishing areas. The famous Watch Hill reefs, Fishers Island, Orient Point, the Rhode Island shoreline, and even Montauk, NY are all within an hour’s run. 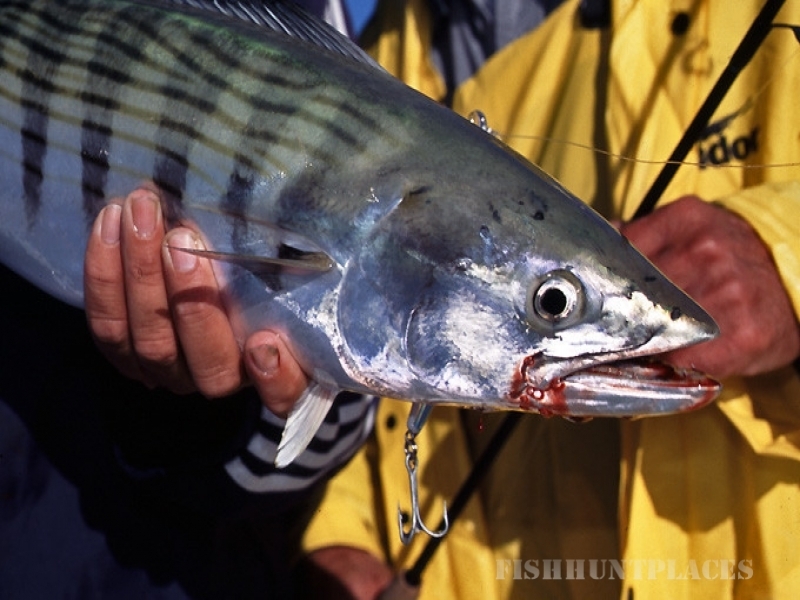 The season beings with stripers and blues in late May and extends through late October with pushes of Atlantic bonito, false albacore and schools of bluefin tuna along the way. 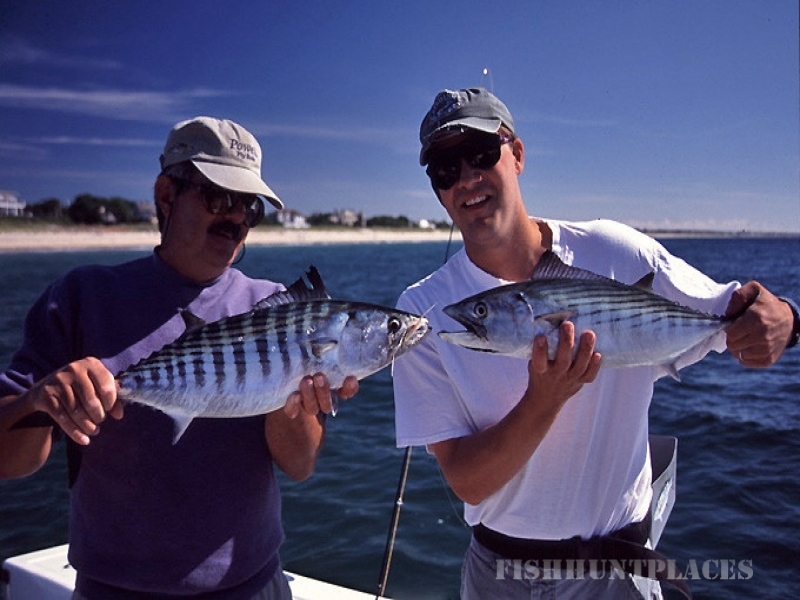 Whether you're a beginner or a seasoned veteran, this area can provide you with some of the most exciting inshore and fly and light tackle fishing the Northeast has to offer. 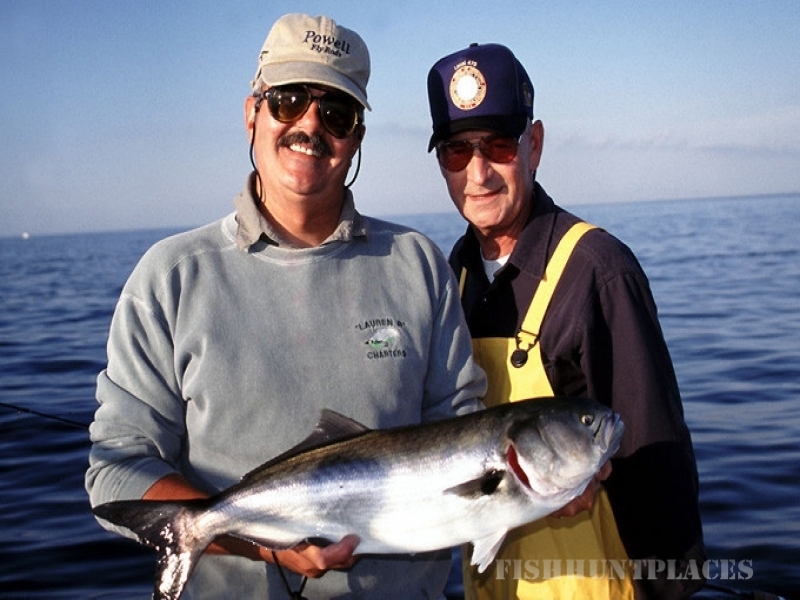 Your host is Captain Steve Burnett, a USCG licensed and fully insured guide with sixty years of experience in the Watch Hill and Long Island Sound area. A day with Steve can be the trip of a lifetime.